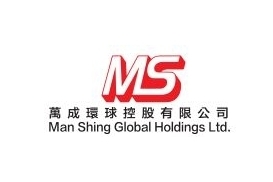 Man Shing Global Holdings Ltd.
News Title Goes Here. 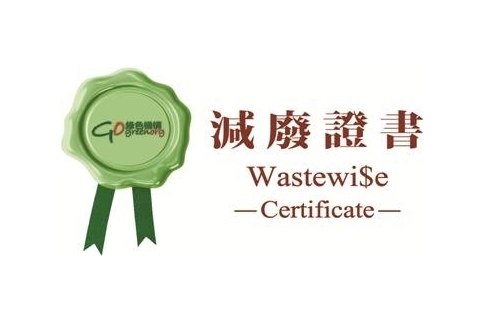 News Title Goes Here. 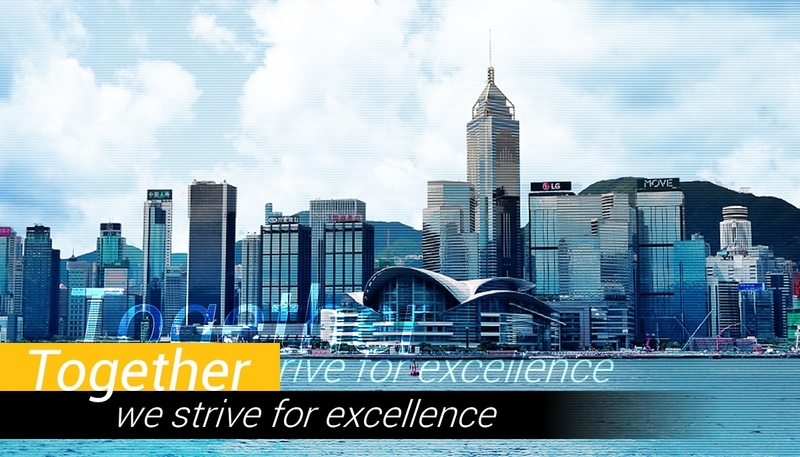 News Title Goes Here. 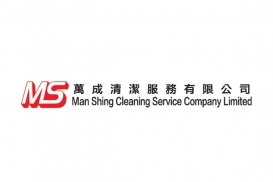 Established in 1987, Man Shing Group has more than 30 years of experience in providing cleaning services in Hong Kong. 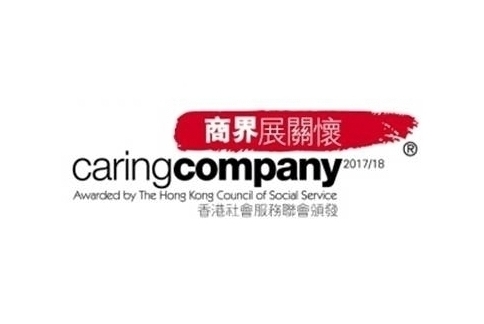 We are a major cleaning contractor of Hong Kong SAR Government and the private sector in which we are providing a full range of cleaning and public hygiene services for both private premises and public facilities. 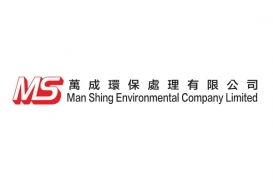 Human Resources is one of our valuable assets and therefore Man Shing very concern the working attitude and performance of each frontline staff. 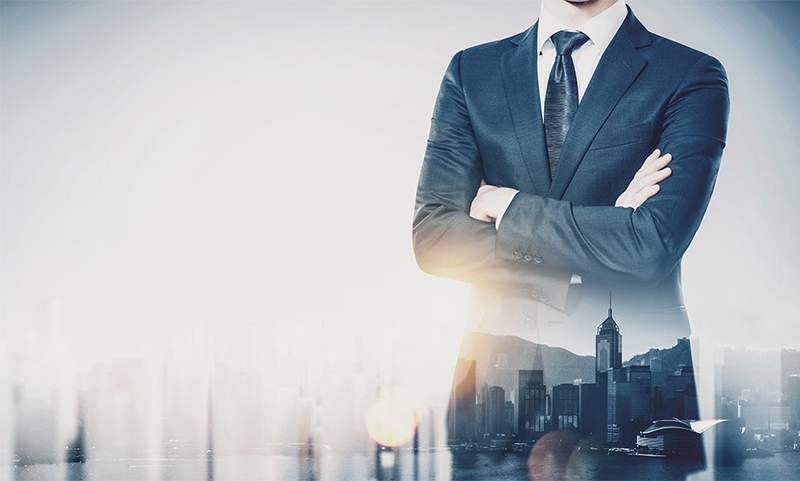 In order to improve their professional skills and knowledge, we provide on-job training and refresher training regularly which coincide company's business development and provide the professional and quality service for our customers. 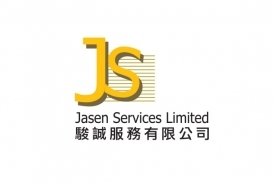 We implement various management policies to maintain a high standard of occupational health and safety, environment and quality control. 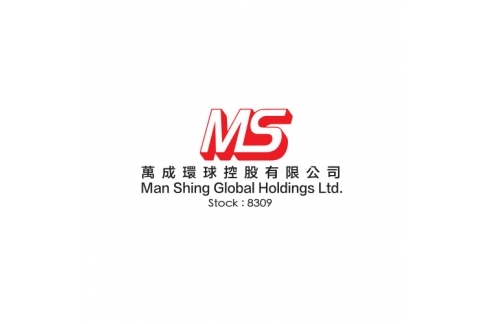 Copyright © Man Shing Global Holdings Ltd.